Here is our recent interview with a talented artist and highly skilled songwriter Melvin Fromm Jr. Twist Online : First tell us about the start of your music career? Melvin Fromm Jr : Well I was dating my girlfriend Perchita Grate working in Hong Kong (now my wife) for a year and was writing my feelings down and thought wow this really sounds like a country song and in 1999 and had a pro studio staff make a demo of the song and in 2001 sent it to a Canada dj who gave me lots of radio airplay and many live phone interviews on his show over the years until the Canda dj past away a few years ago. The Canada dj also helped me get radio airplay in 56 countries on many radio stations. Twist Online : What was the first song you wrote ? Melvin Fromm Jr : The first song I wrote was called “What I Feel” and the girlfriend liked it so much she wanted to become my wife. (haha but true) Many people felt the song was full of feeling and really seem to take to the song. Twist Online : Are you inspired of someone in music industry ? Melvin Fromm Jr : I wouldn’t say I’m really inspired by anyone in the music industry but I always put possitive in my life everyday so I always listen to Joel Osteen Lakewood Church music everyday to always praise and thank God for his goodness in my life and this music road I feel God has put me on. Twist Online : Tell us about your recent release “Gods Love Feeling Life” ? Melvin Fromm Jr : I tie together a feeling of jazz, classical, rock, and honky tonk instrumental feel into this song as I let each instrument reveal its unique charm by intermingling of guitar, the piano, and drums. This song has many reviews and been on many radio stations worldwide. Twist Online : You have a number of tracks on your credit. Can you name your favorites ? Melvin Fromm Jr : Yes I have a large song catalog and it seems to be growing bigger by the day as I keep making new music as I want a large song catalog because I’m working to get into a lot of film and tv work. Sorry with all the songs I have it’s really hard to pick my favorites at this time. Melvin Fromm Jr : Well being a composer and producing my own instrumental music now days I will have to say instrumental music since I’m around it almost everyday. 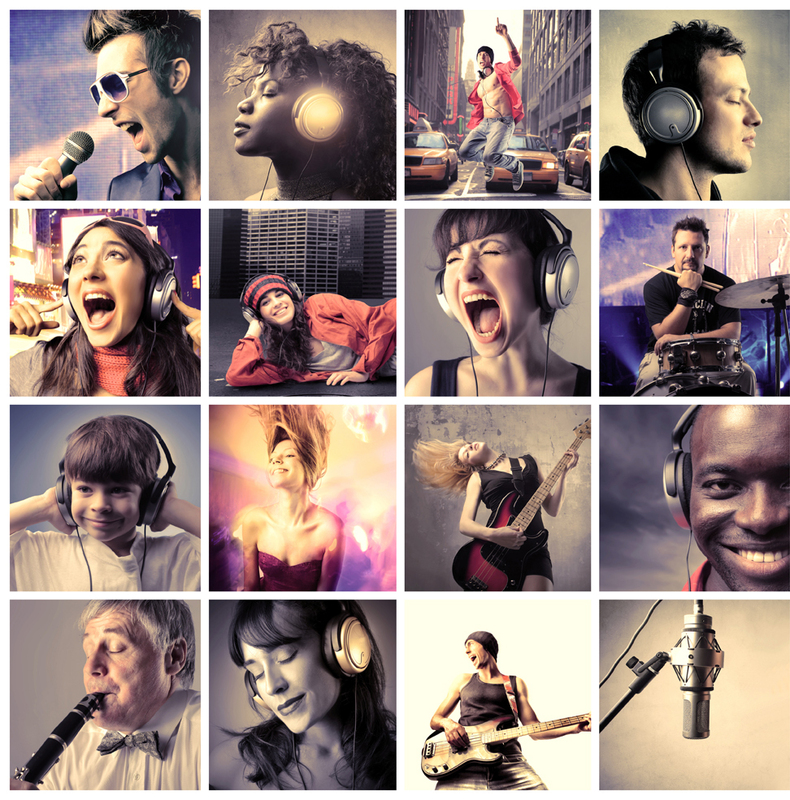 Twist Online : Songwriting, composing or production what’s the most enjoyable job ? Melvin Fromm Jr : Well I did songwriting from 1999 to 2013 and really learned a lot about music as I knew nothing when I first started. 2014 I started composing and doing production on my own music with many top studio musicians that wanted to work with me as I have really enjoyed all three as all three have taught me a lot on my music path. Melvin Fromm Jr : My future goals is to keep working hard to get on all radio stations I can worldwide and get into all the film and tv plus more projects I can get my music out to.